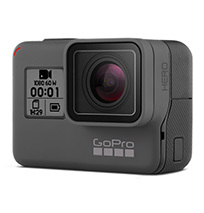 HERO6 Black transforms your adventures into incredible QuikStories right on your phone. 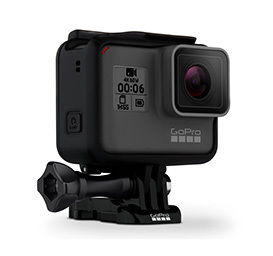 With its all-new GP1 chip, next-level video stabilization and 2x the performance, looking good has never been so easy. 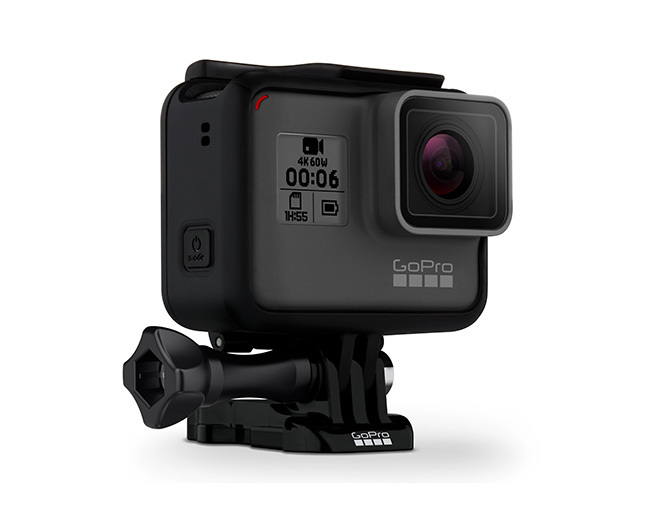 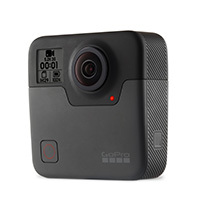 Add voice control and a durable waterproof design, and HERO6 Black is the ultimate GoPro for sharing life as you live it.